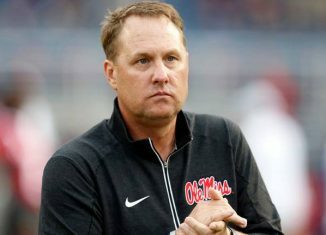 The RTI Podcast discusses whether or not UT is moving on from Hugh Freeze and who the next top targets will be if they don't end up hiring him. 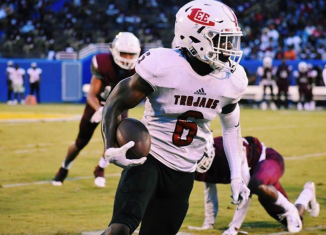 Four-star 2019 cornerback Jammie Robinson out of Georgia is set to take an official visit to Tennessee along with a couple other SEC schools. 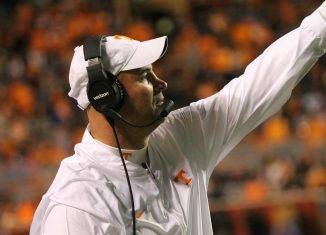 According to Austin Price on an appearance on The Swain Event, Tennessee is set on looking outside the current staff for an offensive coordinator hire. Former Vol RB and quality control analyst Montario Hardesty is leaving UT's staff to coach running backs at Western Kentucky with Tyson Helton. 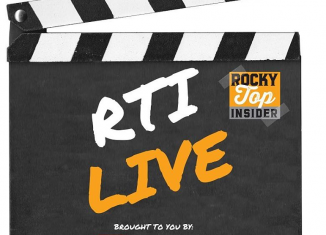 The RTI Live Show gave the latest updates on the Vols' search for an offensive coordinator, looked at why there's a hold-up with Hugh Freeze, and more. 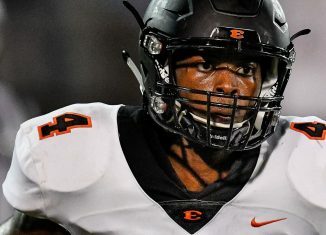 Keshawn Lawrence, one of the top cornerbacks and top players in the state of Tennessee in the 2020 class, listed the Vols among his top teams.